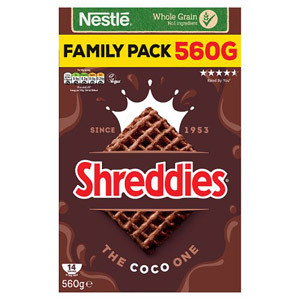 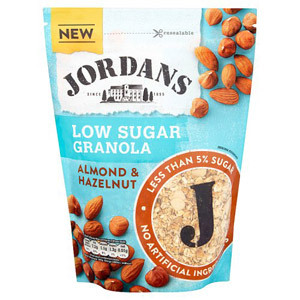 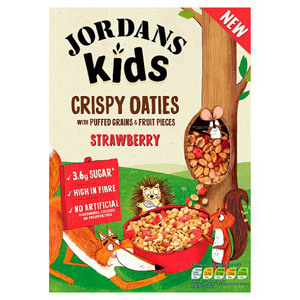 Your kids need to start their day with a nutritious, delicious breakfast which they’re going to love eating - right down to the last spoonful! 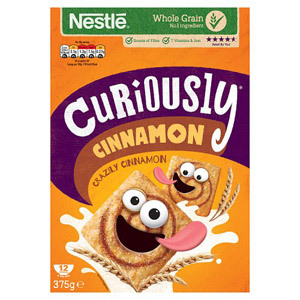 That’s why we’ve put together this range of yummy children’s cereal for them to choose from. 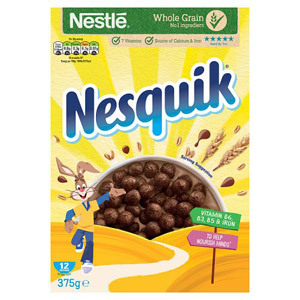 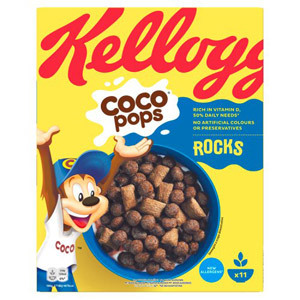 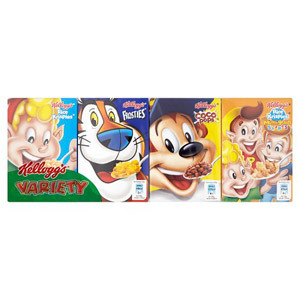 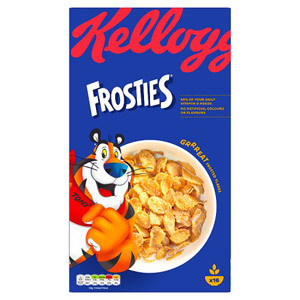 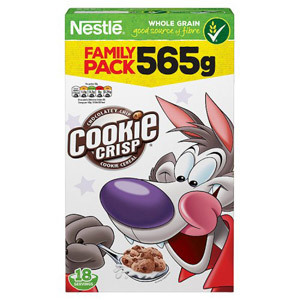 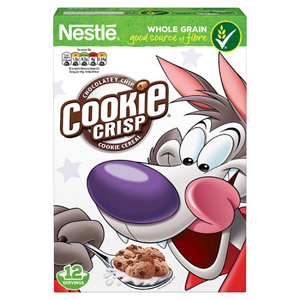 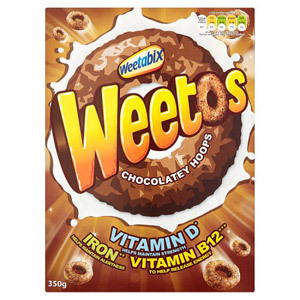 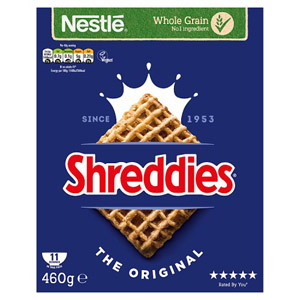 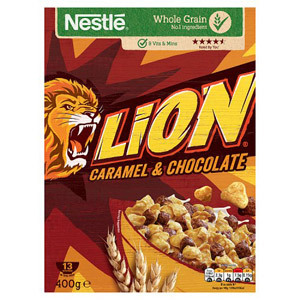 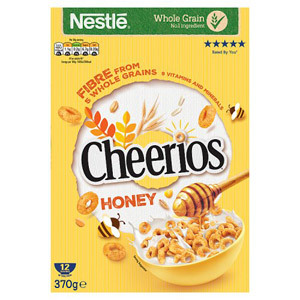 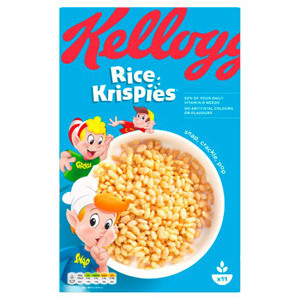 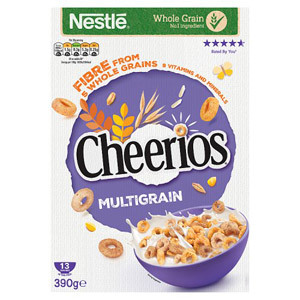 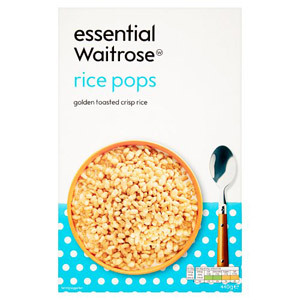 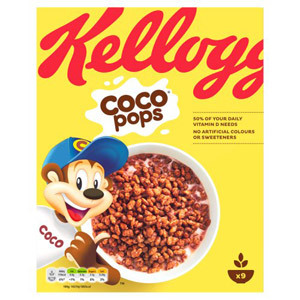 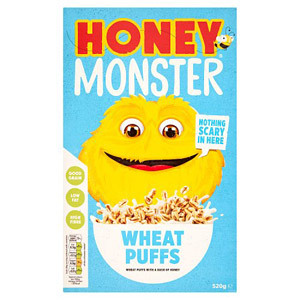 We’ve got all the childhood classic cereals here, as well as some more unusual choices. 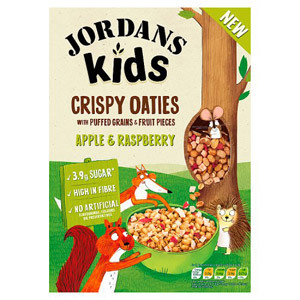 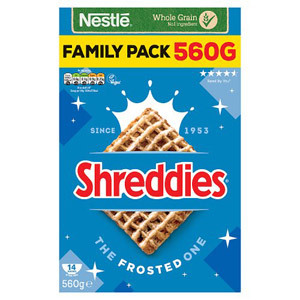 Your little ones are going to be delighted when they next peek into the kitchen cupboards!